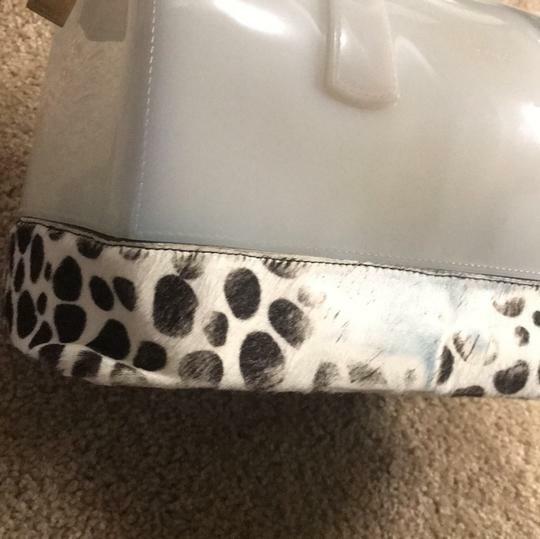 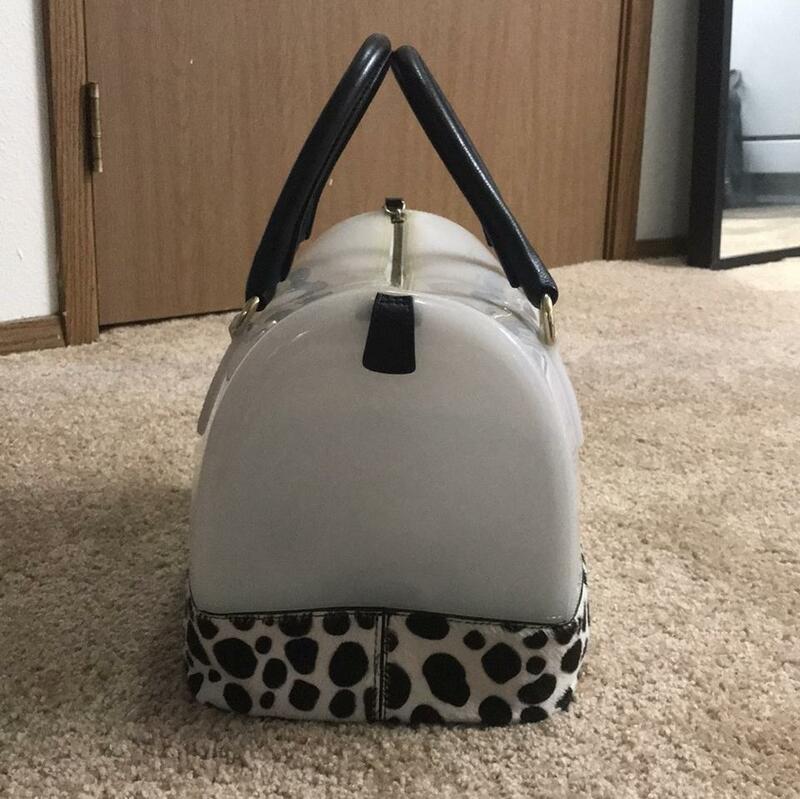 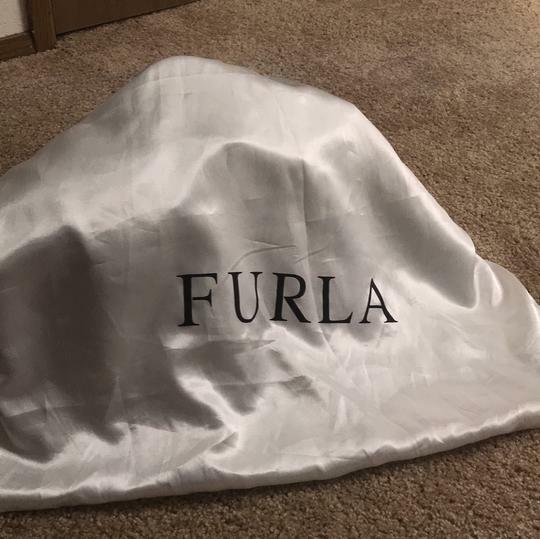 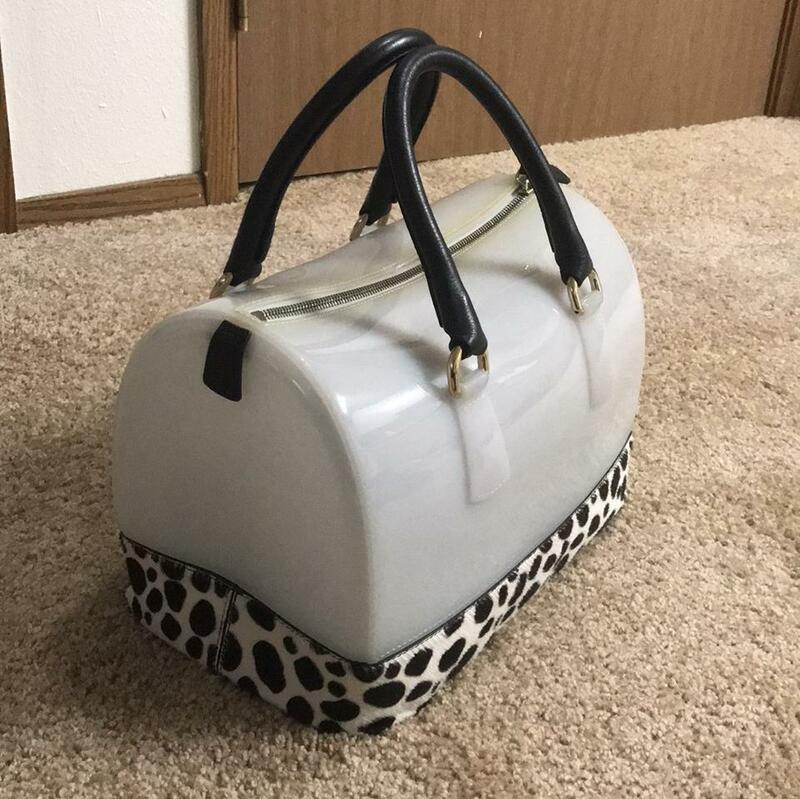 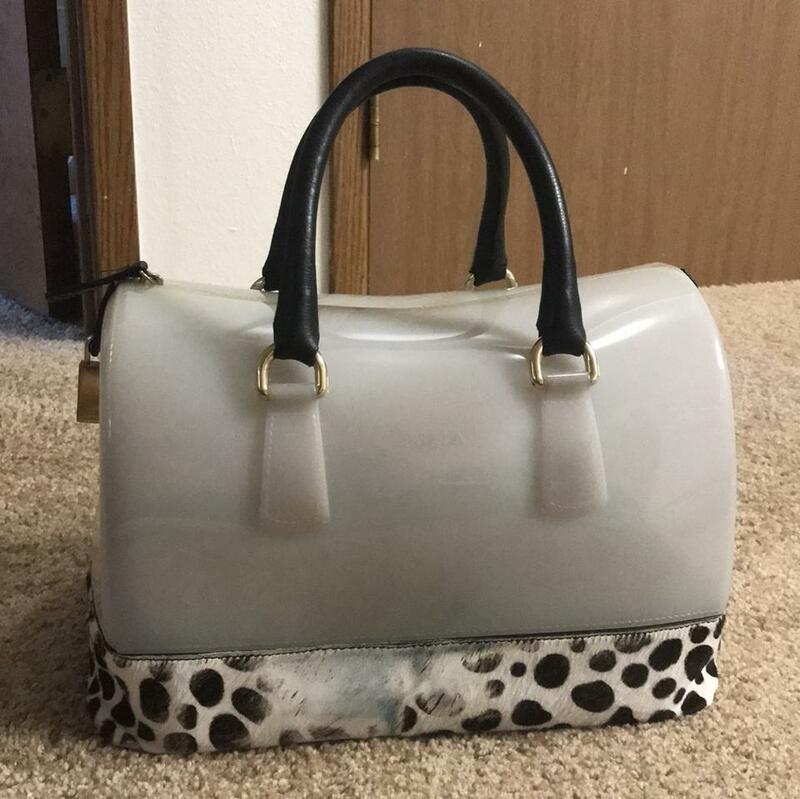 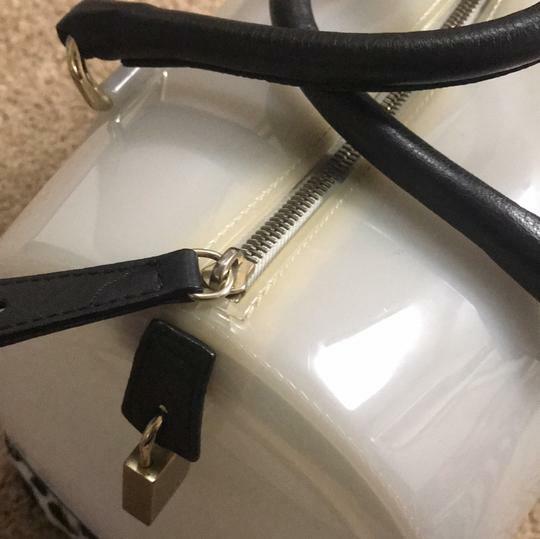 Used - good condition furla jelly bag. 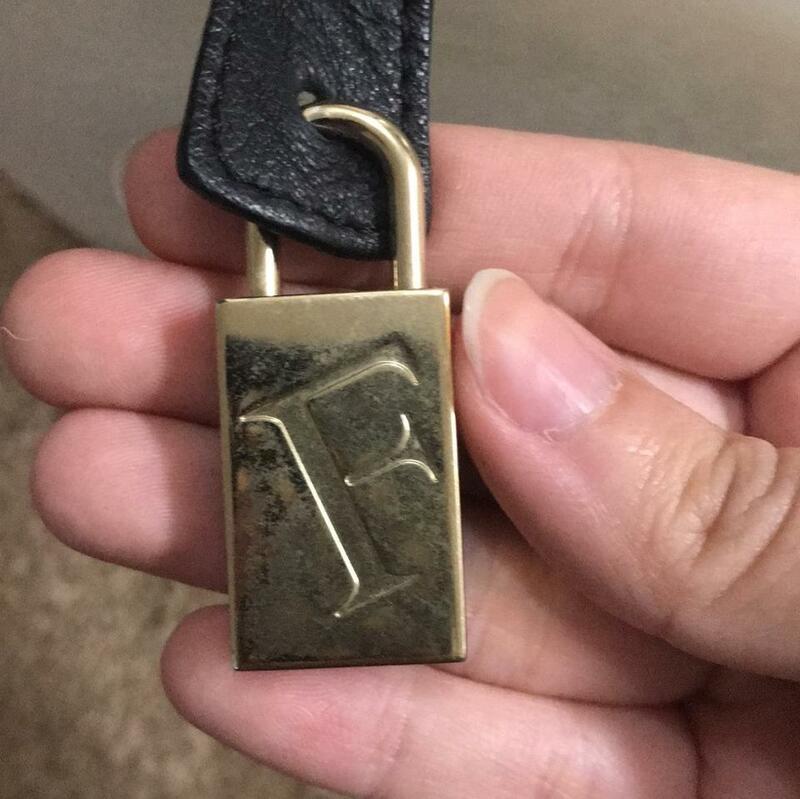 There’s wear and fading on back of the back because it was rubbing on my jeans when I’m walking. 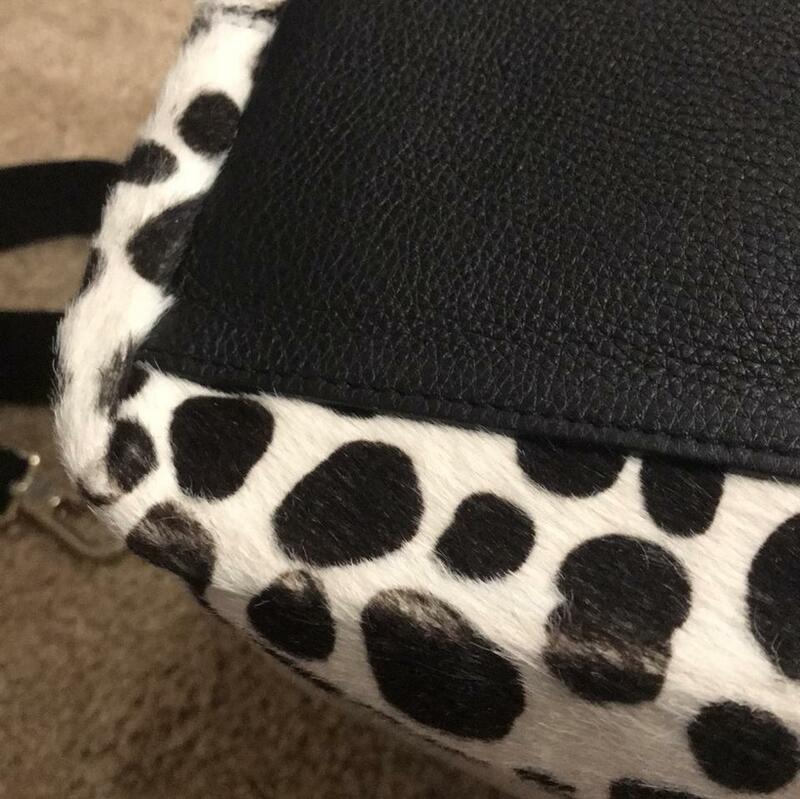 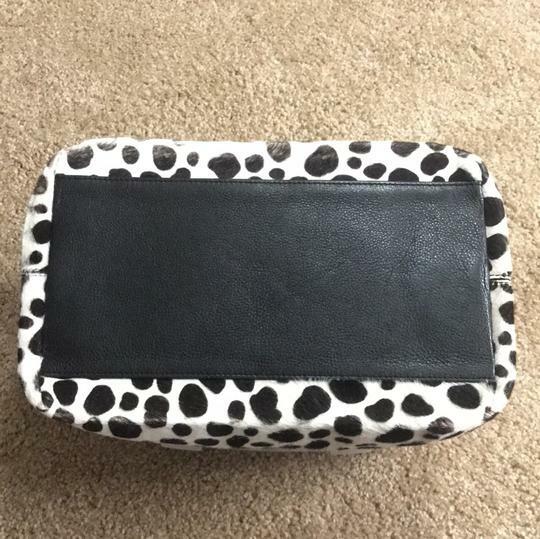 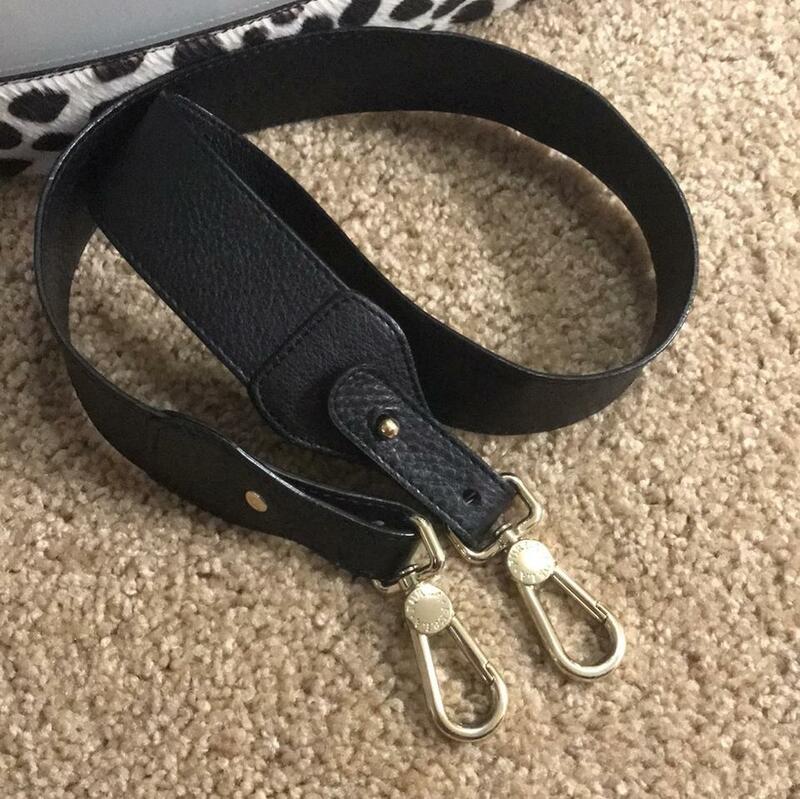 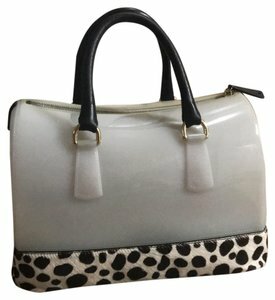 The dalmatian fur pattern creates a pop of fun on the bag, while the bottom and bag handle is made out of genuine leather. 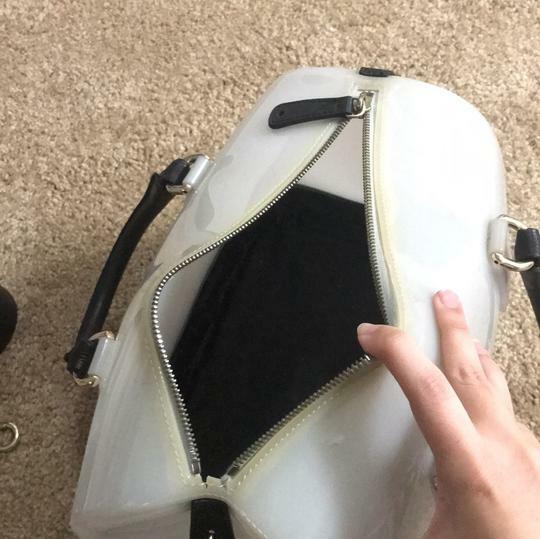 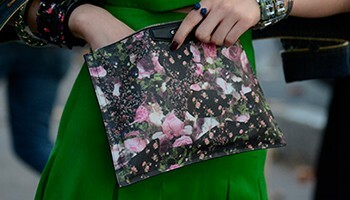 The bag shape is made out of jelly.